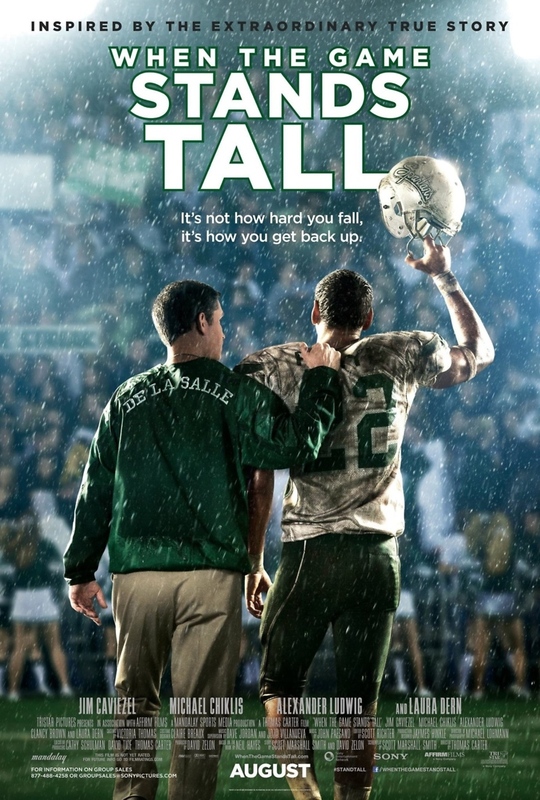 When the Game Stands Tall DVD and Blu-ray release date was set for December 9, 2014. A high school football team begins a record setting winning streak under the leadership of Coach Bob Ladouceur. The De La Salle High School Spartans are an average team when the coach comes to them. With his sharp wit and his risk taking ability, the team becomes one of the most widely known with a 151 game winning streak. The streak made it nearly impossible for other high school teams to match or surpass and the Spartans learn many lessons about teamwork.